Rising voices showing a different side to British soul. The transition from summer to fall is the perfect time to change up playlists and add some more laid-back, soulful sounds as the nights get longer. The U.K. has long had a strong R&B scene, dating back before Sade first scraped back her hair and donned hoop earrings. This continues today with a raft of new artists from across the country pushing things forward. From grime-y and futuristic takes on the genre to impeccable ‘90s throwbacks, here’s a guide to the artists you need to know. 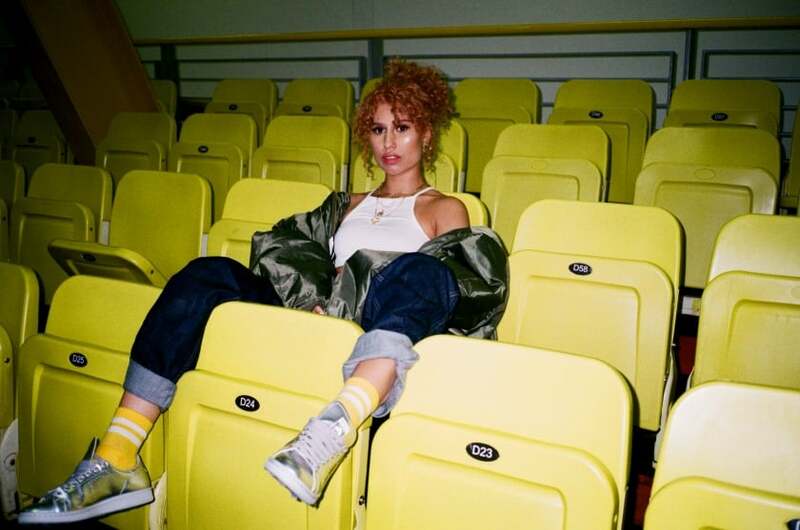 Who: 18-year-old Raye released her debut EP independently in 2015 before signing to Polydor and hooking up with Charli XCX, who co-wrote and directed the video for recent single “I, U, Us.” That song is good but her Stormzy collaboration “Ambition,” which shows off Raye’s nonchalant vocals perfectly, is even better. Who: The soulful teenager with the world at her feet. 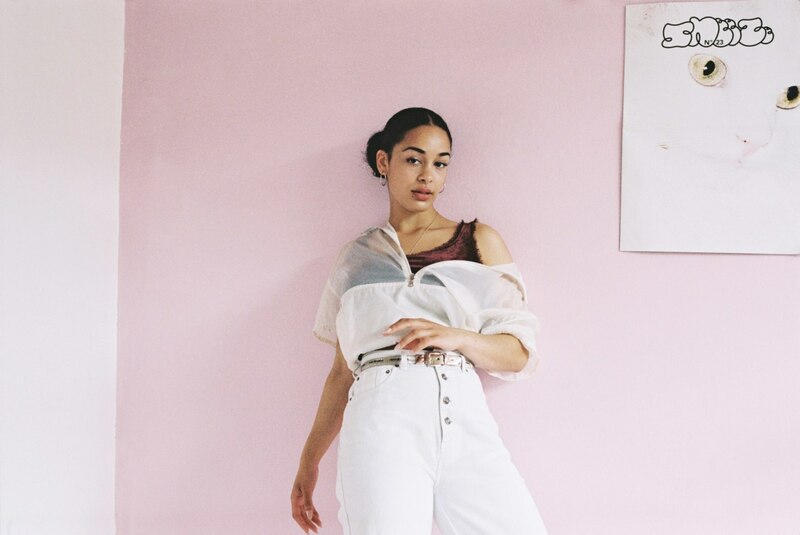 19 year-old Jorja emerged earlier this year with the Dizzee Rascal-sampling “Blue Lights” and has gone on to impress with every single release. She has a voice that can silence a room, and boasts an ability to make everyday stories sound romantic. Read her Gen F profile here. 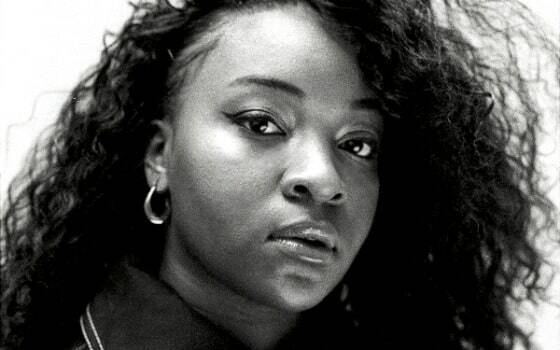 Who: Ray BLK documents London life with both poetic and documentary-like skills. 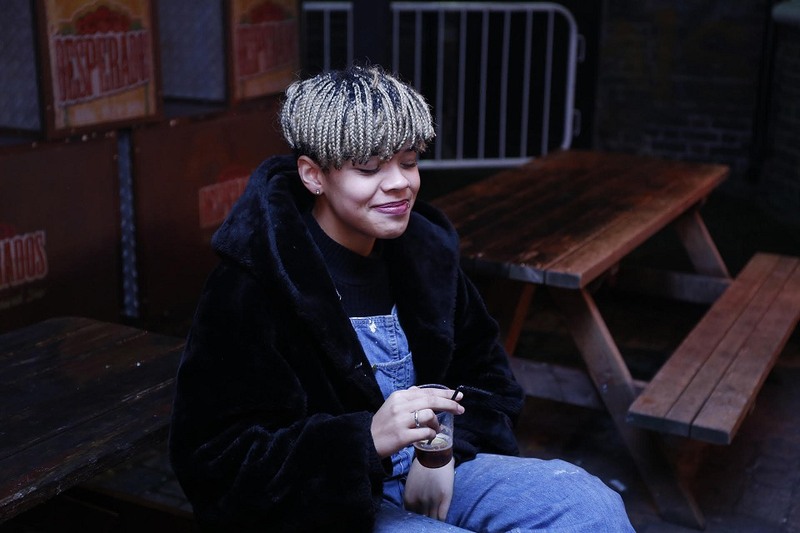 Her rich, soulful voice hints at U.S. influences, but when she sings Meet me at Morley's [south London chicken joint] there’s no mistaking where she’s from. 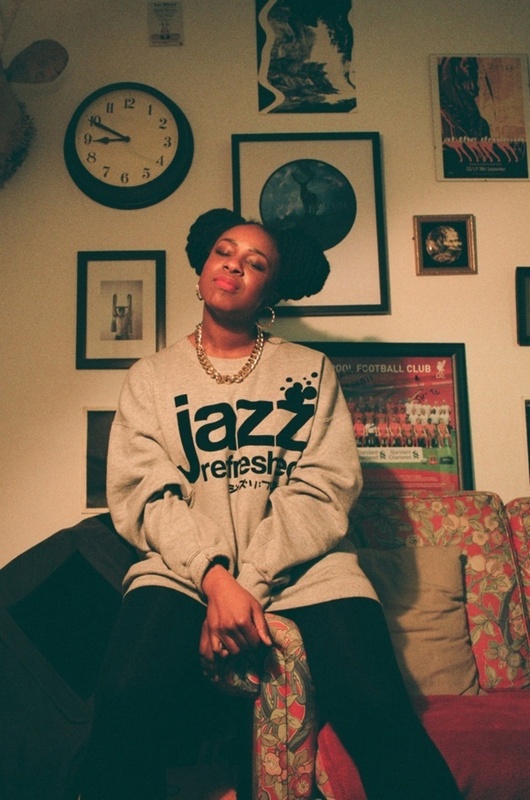 Who: NAO is one of 2016’s breakout stars, and she worked with Disclosure and A.K. Paul on the way to making her impressive debut For All We Know. Her brand of gospel influenced vocals and modern, bass-heavy production is self-described as “wonky funk.” Read her Gen F profile here. Who: Henshaw has an old-school style and a passion for classic songwriting; he could be the U.K.’s answer to Leon Bridges. Later this year he’ll support Chance The Rapper when the Magnificent Coloring Tour comes to Britain. Who: Perfect ‘90s style; can barely remember the ‘90s. 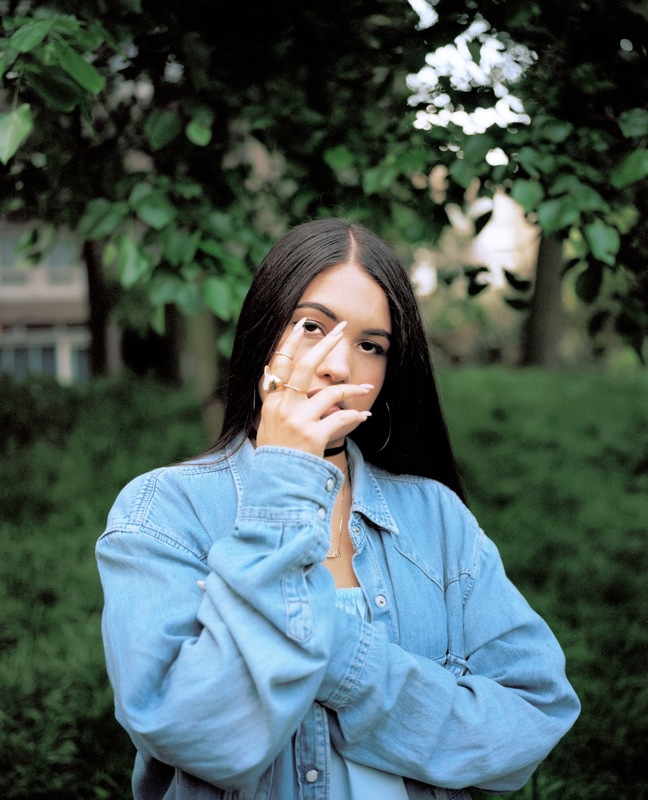 Mabel studied music production in Stockholm, where she grew up, and her songs combine the clarity of Scandi-pop with her love of throwback beats. Read her FADER interview here. 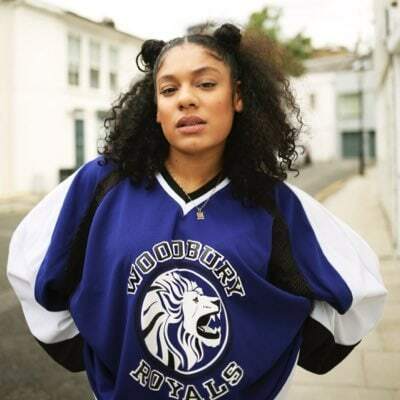 Who: Harnett has spent the past few years dabbling with major league EDM acts like Rudimental and Disclosure but eases into a more soulful style on her solo material. This summer’s self-titled EP was her most intimate work to date, and includes the great single “If You Let Me.” Check out Sinead’s Instagram for her #SoGoneChallenge and Frank Ocean cover. 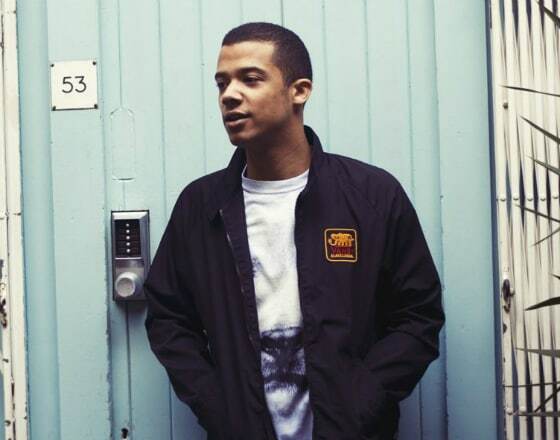 Who: When he’s not bringing his Queen's vengeance upon the Sunset Kingdoms in Game Of Thrones as Grey Worm, Raleigh Ritchie makes a warm and vulnerable mix of R&B, house, and soul. 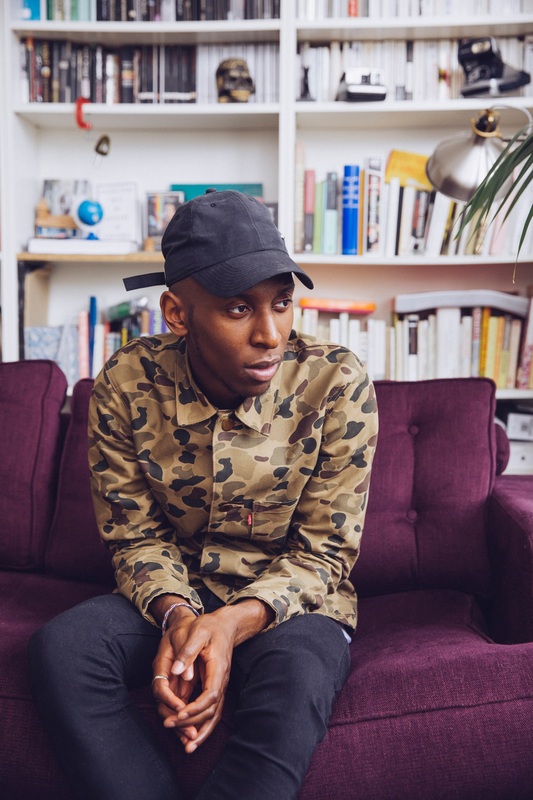 Producers on his debut album You’re A Man Now, Boy included Sounwave and DJ Dahi. Who: Laura Mvula’s first album often hinted at wilder times ahead. She realized that rule-breaking potential this year with the release of her second album, The Dreaming Room, a collection of twisted productions that harness Mvula’s classical training and love of idiosyncratic song structures. Who: Over the past year Jones has released a stream of gorgeous lovelorn singles, ranging from the delicate “Indulge” to the more upbeat “Hoops.” She’ll release her debut album Jones in October, on the reliable 37 Adventures label alongside salute and Royce Wood Jr.
Who: Connie moved to London to become a dancer, and ended up being a poet. Her raspy voice hints at darkness, but her songs are light. She has the range. Who: Etta Bond is an outspoken talent, unafraid to vent on female empowerment and body image. She has logged studio time with Skepta and Lady Leshurr and released a slew of material on the way. Probably the only artist on Simon Cowell’s label who smokes weed in their music videos. Who: Japan-born, London-raised Rina took three years to follow up her debut single, but the Blood Orange-esque “Where U Are” was more than worth the wait. Who: Sitting between the U.K.’s thriving R&B and electronic undergrounds, Bonzai’s voice is warped and manipulated by producers including Mura Masa. Always looking forward, never back. Who: As a songwriter, Knox Brown has contributed songs to Beyoncé and Mary J. Blige albums. 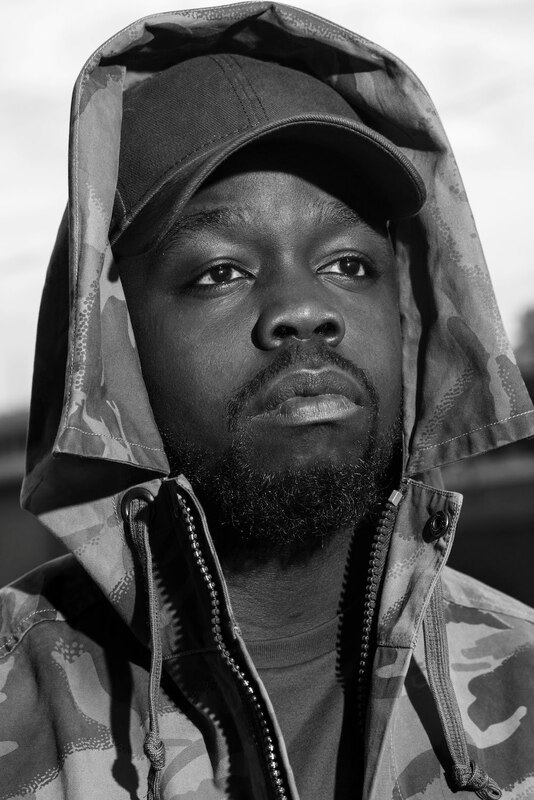 The Jamaica-born musician is focusing on his own powerful and raw material now though, and this year’s Searching EP saw him collaborate with BJ The Chicago Kid and Anderson .Paak. Who: The name is short for A Lot Of Something Out Of Nothing. The duo, Marisa Hylton and Manny Folorunso, make laid-back, soulful pop perfect for late nights or early mornings. Who: Foxx’s heroes shine through in her work; we’re talking Erykah, Jill Scott, and Sade. Her EP is a late night, neo-soul burner but her collaboration with Darq E Freaker showed her versatility and an ability to embrace maximalism. 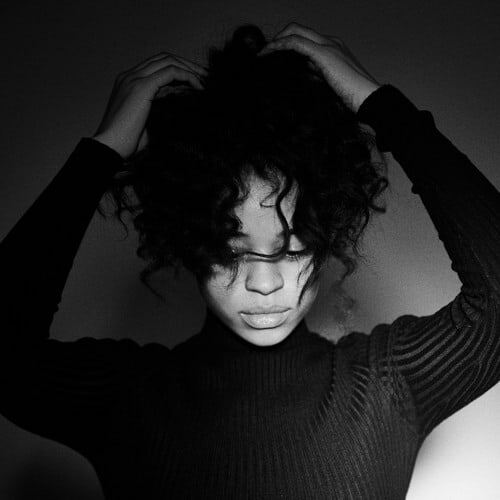 Who: DJ Mustard knows a hit when he hears one, and earlier this year he signed Londoner Ella Mai to his 10 Summers label after discovering her on Instagram. The first project they have worked on together is the Time EP, featuring “She Don’t,” a Ty Dolla $ign collab that captures Mai in angry form as she sings Push red every time you phone me. Read her FADER interview here. Who: Having been raised in Nigeria, Jacob Banks spent his teenage years honing his raspy voice around open mic nights in Birmingham, England. He recorded 2015 EP The Paradox independently, and now he’s ready to move on to the next level.